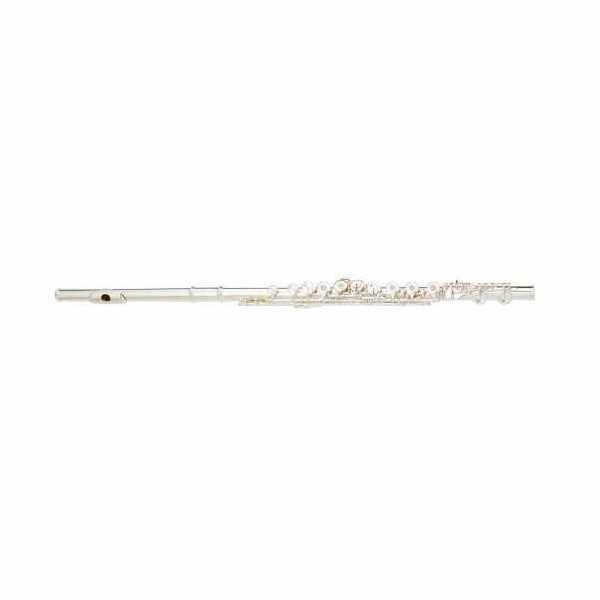 The biggest reason why so many of the world’s leading soloists and orchestral musicians have chosen Yamaha flutes is because they give performers an almost miraculous freedom to create their own unique sound. 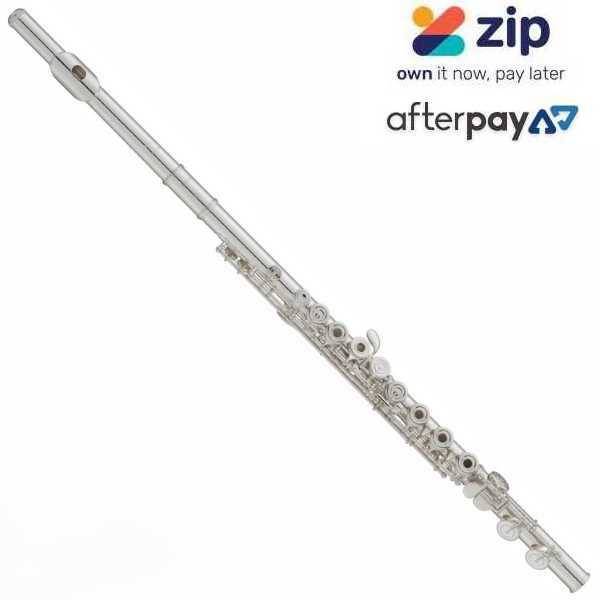 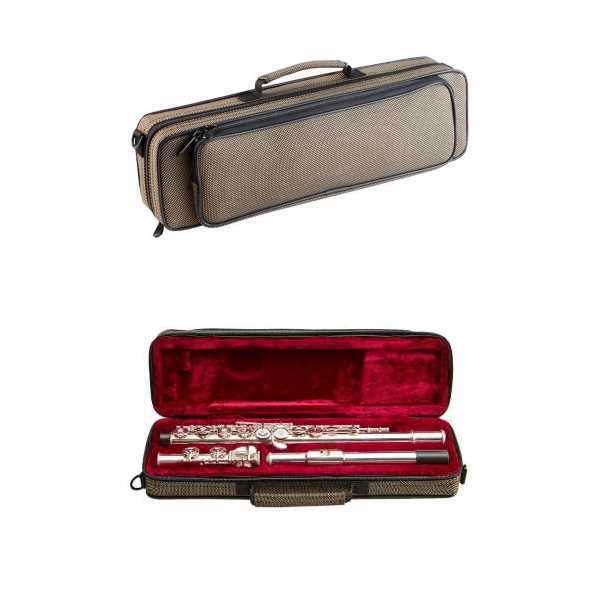 The YFL372 Intermediate Flute features a Sterling Silver head joint & Split E mechanism. 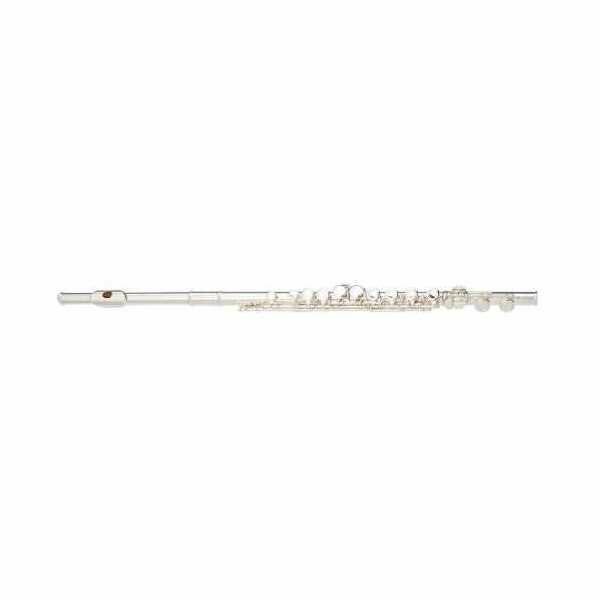 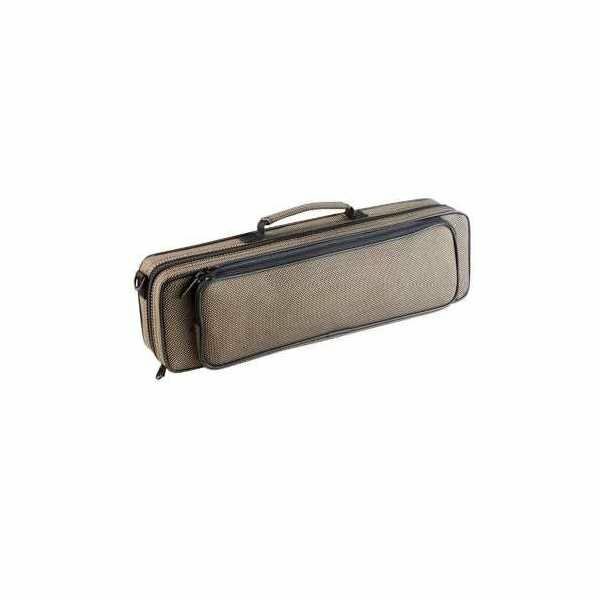 The Yamaha YFL 222 flute is one of the most popular student flutes on the market today. 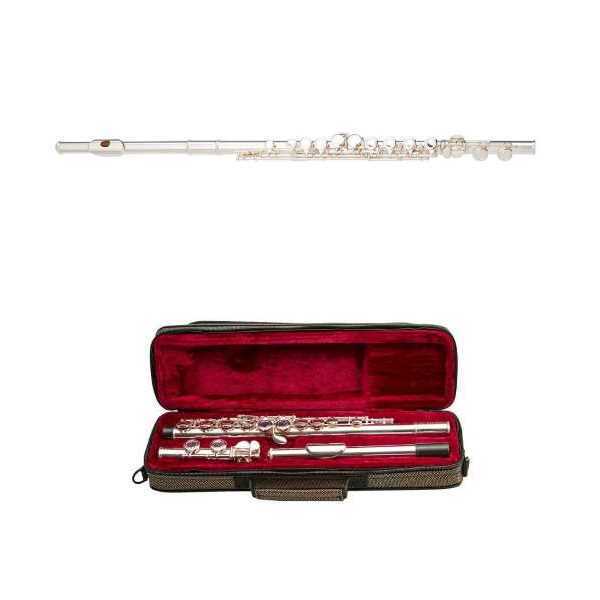 The trademarks of Yamaha’s instrument manufacturing are all evident in this quality student flute; Yamaha craftsmanship, choice materials, great playability and wonderful tone.